Extremely rare; natural products which have been proven effective for skin and hair. 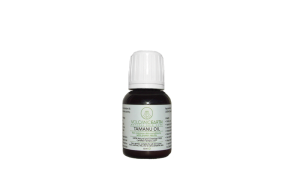 There is a very small stock Tamanu Oil™ in the world because it can be obtained only in such a small area. 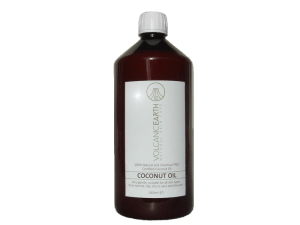 Tamanu Oil™ is good for skin and hair, humans and animals. 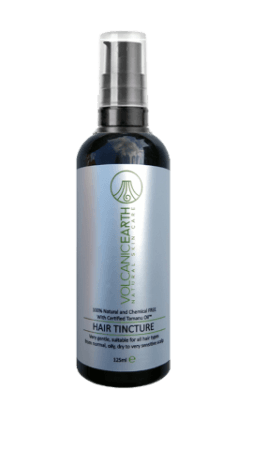 • The original pure Tamanu Oil • DME processed Coconut Oil • Volcanic Ash from the most active volcano world-wide. 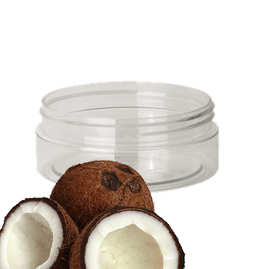 Our pure authentic ingredients are delivered to the cosmetics industry, aesthetic dermatology clinics, Wellness industry and veterinary clinics. 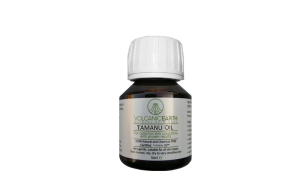 • A few drops of pure Tamanu Oil™ is sufficient to apply directly onto your skin. 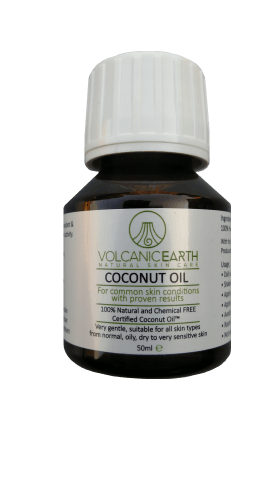 • You can reduce the dose if your skin does not absorb the oil easily. 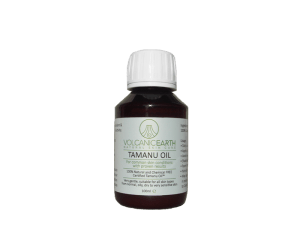 only 1 drop of pure Tamanu Oil™ every night, well before bedtime. 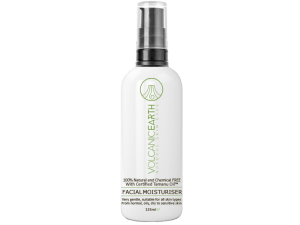 • Tamanu Oil™ can be mixed with cosmetics, or your own facial cream. 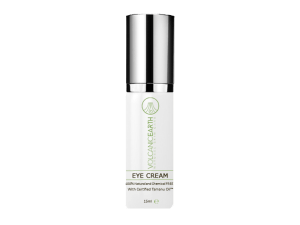 A few drops is sufficient. √ Every purchase of a Volcanic Earth product directly assists Oceania island people in South Pacific to alleviate poverty. 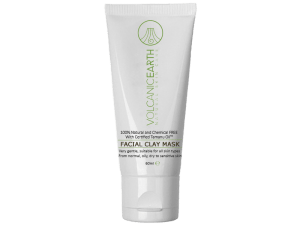 √ Volcanic Earth works with natural products, it occur that the color/smell slightly vary per batch. 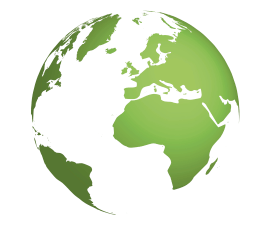 The process and recipe is maintained. 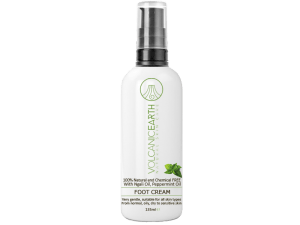 These are pure and natural products that conclusively show compelling results for both hair and skin and aiding our resistance to the pollution in the air. 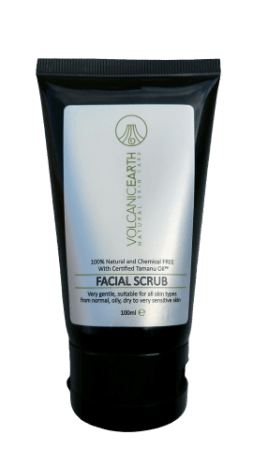 We are frequently asked if Volcanic Earth Europe products are safe for certain individuals, perhaps those suffering from a rash on the skin, eczema, stretch marking, scars, age spots or what seem like the inevitable wrinkles. Whatever the problem you should always be aware of the product you use and of not making an existing skin problem worse! 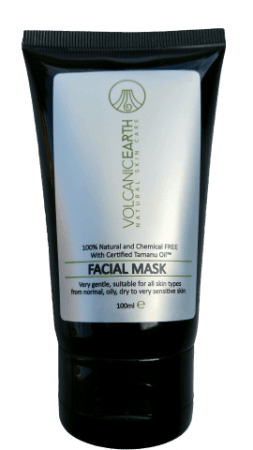 The complete skin and body care range brought to you by Volcanic Earth are created solely from natural ingredients and used by clinics, resorts and individuals who value the purity of the products they are using for facials and body treatments.